ı have 1443 int so 1721-1443= 278 that means my wand give 278 int but it have 139 like i said . 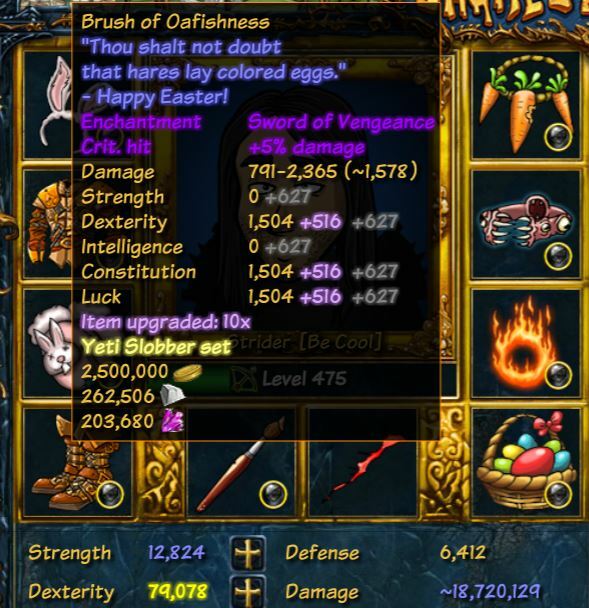 After one day ı have bought and another wand that gives 256 int but when ı wear it it exactly gives 256 int. i dont get it ? how my wand giving more than he should and my new wand doesnt . There were changes in recent patch. Gems in two-handed weapons (wands, bows) give twice as much stats. How can we see this? Just unequip the bow and check. The gem bonus x2 for scouts and mages was not included in the last patch, but was added about 2 months ago. 1504 (weapon) + 516 (blacksmith upgrade) + 2 * 627 (gem) = 3274 stats in equipment. Overall 29.5% which believe it or not is rounded down to 29%. 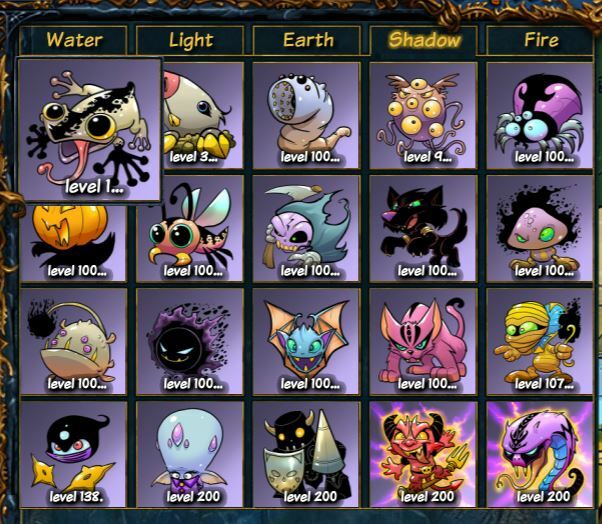 You are one pet lvl 200 away from 30% bonus. Will 100-199 be permanent or will they change that to 150, 200? Last edited by BMWGuinness; 13th September 2018 at 08:19 PM. 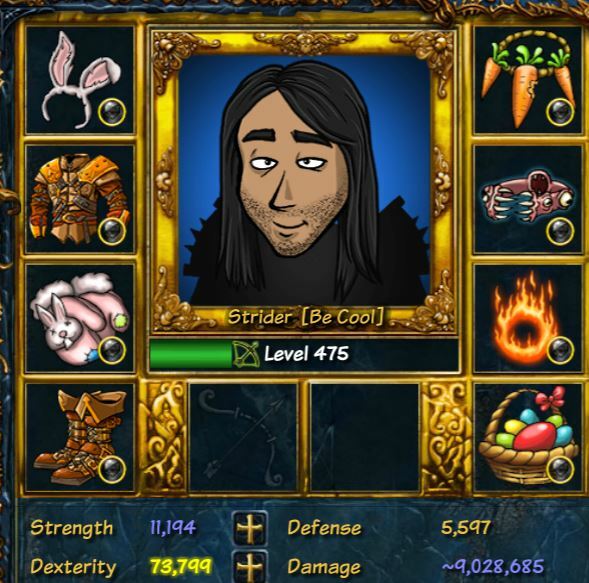 Perhaps the 150 level bonus works, but the percentage is still rounded down from 29.75 to 29. 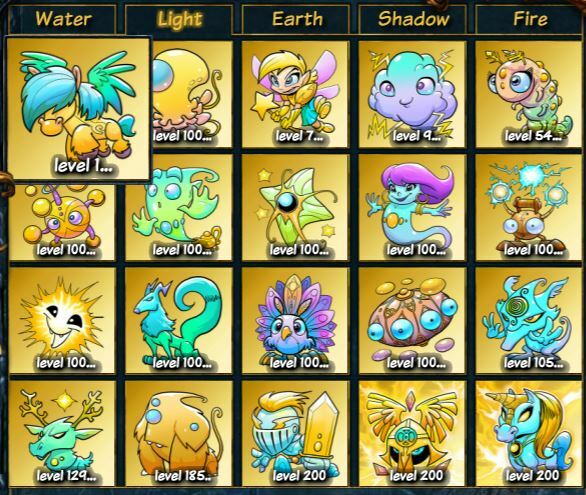 You could try that by upgrading your 16-th pet to level 150 before upgrading the 17-th pet to 200 and see if you get a stats boost. I think it's worth a shot. I achieved 200 on my 4th pet today and it did not change my constitution value.